Mt. Pierce, formerly known as Mt. 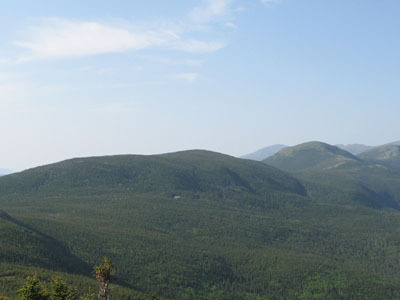 Clinton, is the second southernmost 4,000 foot peak in the Presidential Range. The partially wooded summit features excellent views of Mt. Washington. 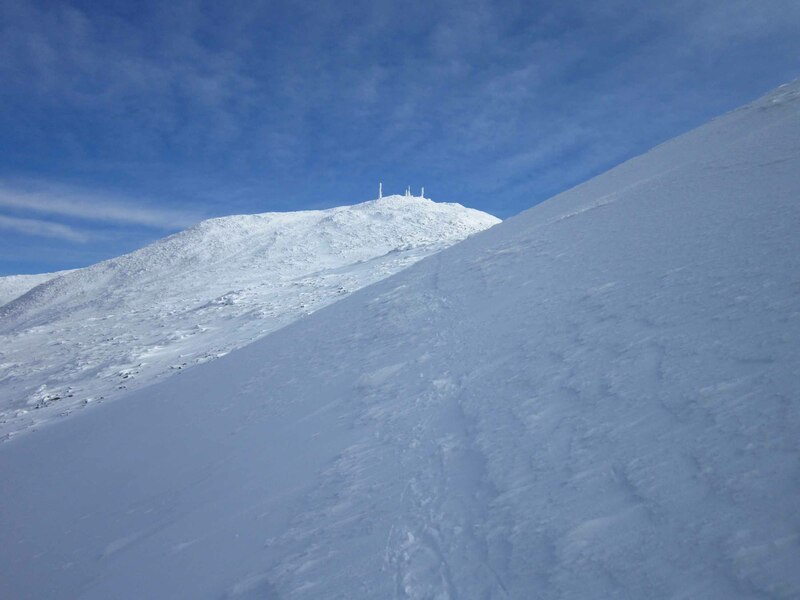 The peak is named after New Hampshire's only President, Franklin Pierce. The seasonal AMC Mizpah Hut is located 0.8 miles south of Mt. Jackson, as well as the Nauman Tentsite. The Webster Cliff Trail crosses over the summit of Mt. Pierce and can be reached via the Crawford Path.